Bring Home on Disney DVD Today! 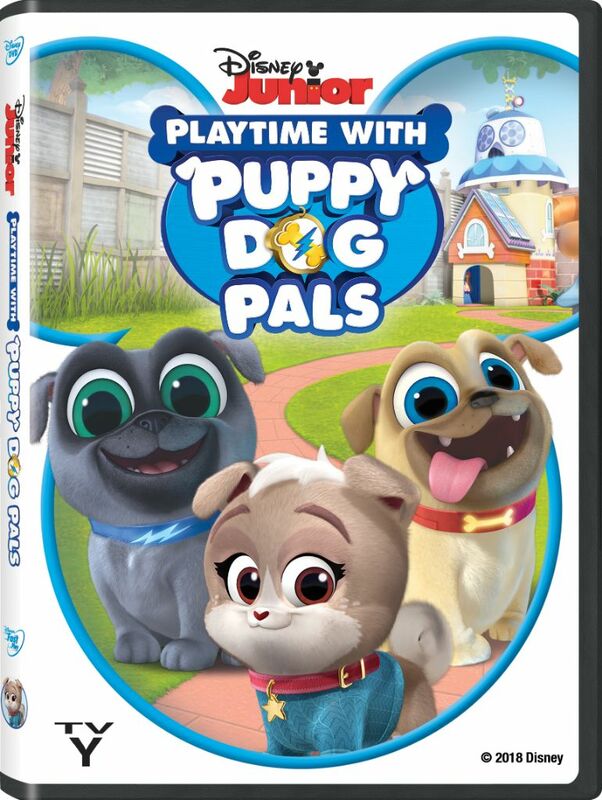 Disney Junior’s Puppy Dog Pals are back with a brand new DVD collection, in stores now! 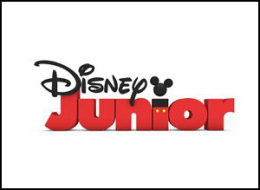 This DVD is sure to be a hit with the Disney Junior fans in your home. This DVD features an amazing voice cast: Issac Ryan Brown as Bingo; Sam Lavagnino as Rolly; Harland Williams as Bob; Jessica DiCicco as Hissy; and Tom Kenny as A.R.F.! With over 110 minutes of fun episodes, eight shorts and two bonus episodes, you cannot go wrong with this one! Who are Puppy Dog Pals? 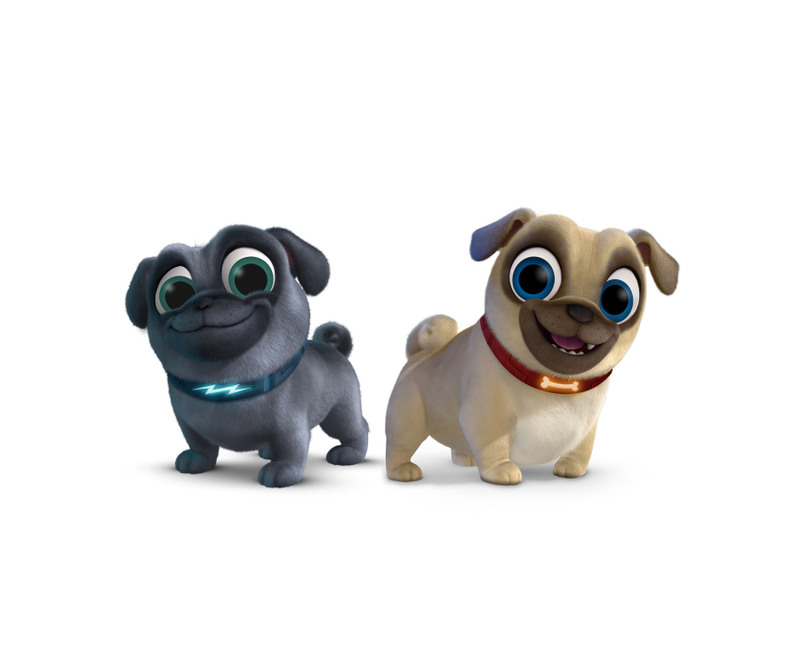 What’s on Playtime with Puppy Dog Pals? Check out these bonus features! Anyone who has “cut the cord” and no longer has cable, as not every episode is available on the DisneyNow app. 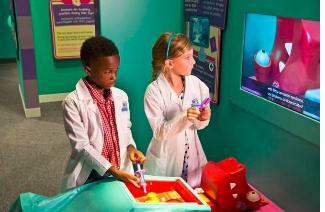 Great for taking on vacation, pop it in a portable player and you have Disney Junior goodness at your fingertips! Is this show appropriate for all ages? Yes! Without a doubt. 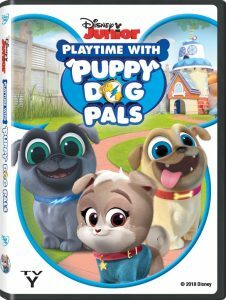 “Puppy Dog Pals: Playtime with Puppy Dog Pals” is a show made especially for those who are playful, and those playful at heart! We received a free copy of this DVD in order to facilitate this review. All opinions are our own. No other compensation was received.